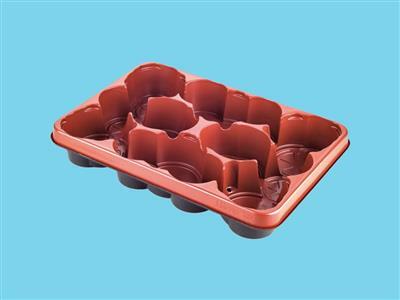 Desch LG Cup Transport and cultivation trays. Size 40x28x6,5cm. LG Cup 105.